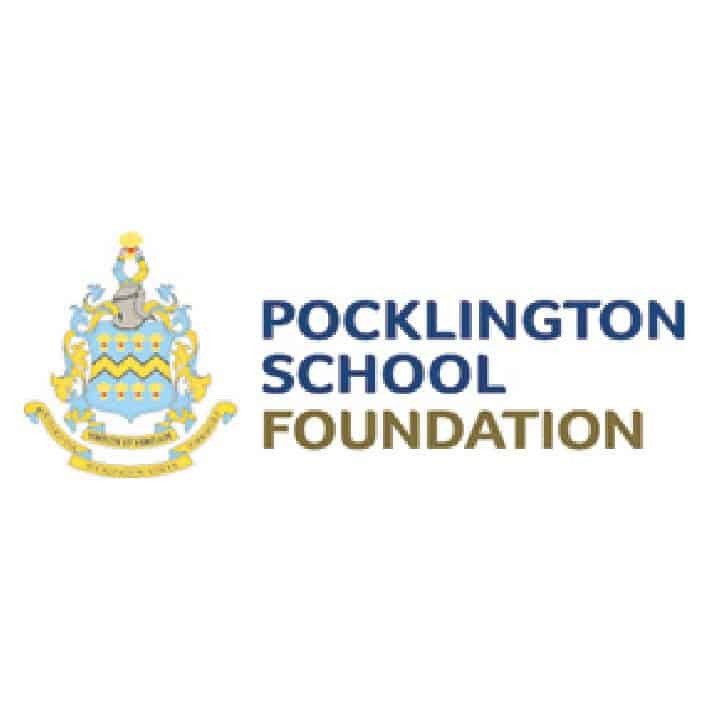 Pocklington School Foundation consists of two schools: Pocklington School for ages 11 to 18 and Pocklington Prep School for ages 4 to 11. Full and flexible boarding facilities are offered to pupils from the UK and abroad from the age of 8. Lying just 12 miles from the historically rich city of York, the schools share a 65-acre campus on the edge of the quaint market town on Pocklington. Leeds Bradford, Humberside and Manchester Airports are all within easy driving distance, while transport can be arranged to Heathrow (approximately five hours away). For scenery and nature lovers, both The North York Moors and the Yorkshire Dales are nearby. Overseas applicants are required to have sufficient English skills to benefit from lessons taught in English, and are tested prior to entry. A one-year GCSE course for overseas students is also available. With dedicated out-of-school and weekend activity programmes, Pocklington provides some of the best boarding accommodation in the UK. Boarders and day pupils integrate well and families are encouraged to maintain contact with their children and the School. Telephone, internet and Skype facilities are available in all boarding houses. Based on a set of shared aims and values, Pocklington is able to create its unique spirit and atmosphere through good relationships between pupils, teachers, support staff and parents. Teamwork is at the heart of the teaching approach, which focuses on the individual with the aid of small class sizes. Regular feedback enables pupils to monitor their own achievements and signals areas in which to improve and ambitious targets to strive for. Students are also encouraged to participate in a wide range of co-curricular activities. Pocklington offers a structured programme of careers advice including specialist support for Oxbridge candidates, and applicants for medicine, veterinary medicine and dentistry. Sixth-form students and former pupils also benefit from having access to the Old Pocklingtonians’ Career Network which provides support, advice and work experience in a range of business areas and professions. A successful education extends beyond the academic. Those who love learning are self-driven, have confidence in their own strengths and are better equipped for life’s challenges.